When I ran four years ago, I heard from constituents who were planning to leave Maryland because of the high tax burden and anti-business environment. Many others felt that South County had been forgotten—no more. As Republicans and Democrats we certainly have different philosophical approaches to attaining those goals. But we are not enemies. Some may think that freshmen Delegates are expected to be seen and not heard. But that’s not why you elected me. So I spoke up, and found opportunities to make a positive impact for you. Over the past four years, 5 bills I sponsored became law, as did 60 bills I co-sponsored. I am proud to have worked across the aisle to pass landmark bipartisan legislation to combat the opioid crisis, this legislation will help ensure a more speedy and successful recovery for drug users who are seeking help and want to return to being a productive member of society. As your Delegate I have fought for investments in our local infrastructure to enhance your quality of life, to include major road improvements and complete resurfacing of Rt-408, Rt-261, Rt-2; a major resurfacing on Rt-258; and resurfacing on Rt-256. Our waterways are the lifeblood of South County, that’s why I was delighted to work directly with Governor Hogan, The Army Corp of Engineers, the Maritime Association, Maryland Department of Environment and many other State Agencies to secure funding for five major dredging operations in our South County Waterways. Some of these projects- like Parkers Creek -have been completed while more projects will be completed in FY19. But there is still much to do. If re-elected, I will sponsor legislation to eliminate state taxes on retirement income so our seniors can stay in the homes and communities they built, continue to fight the opioid epidemic, ensure our classrooms are safe and protect the rural nature and beauty of South County. To do anything else would be a U-turn from the positive direction our citizens demand. I am extremely excited to announce that I have been officially endorsed by the National Federation of Independent Business! 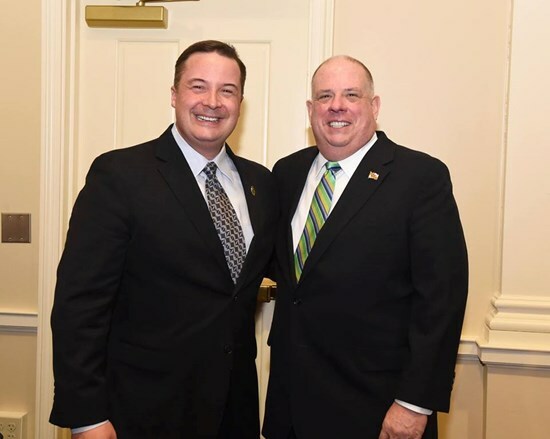 I am very proud to announce that I have been officially and fully endorsed by Governor Larry Hogan. Governor Hogan says "Delegate Seth Howard is a proven leader! During his term he has sponsored landmark legislation to help combat the opioid epidemic, aid our waterman, seniors, farmers, small businesses, and improve local schools for our children. He is a true friend to his constituents, maintaining an open door policy and always fighting to preserve the rural nature of South County. He feels that his legislative office is the 'people's office.'" I am proud to announce that I have again been officially endorsed by the NRA! 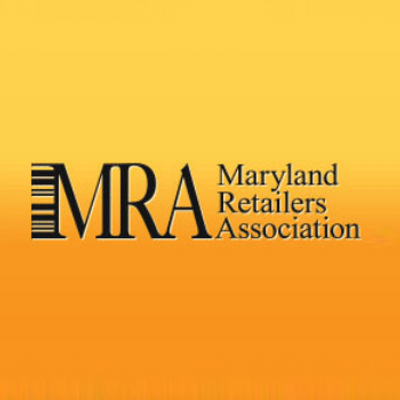 Today I was humbled and honored to learn that I have been named Legislator of the Year by the Maryland Retailers Association! 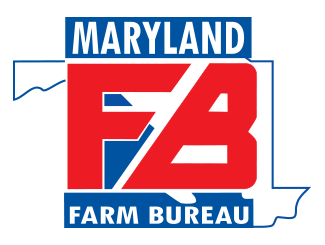 I am honored to announce that I have been officially endorsed by the Maryland Farm Bureau! It is an honor to have been awarded a 100% rating from Maryland Business for Responsive Government. 2 yrs in a row! 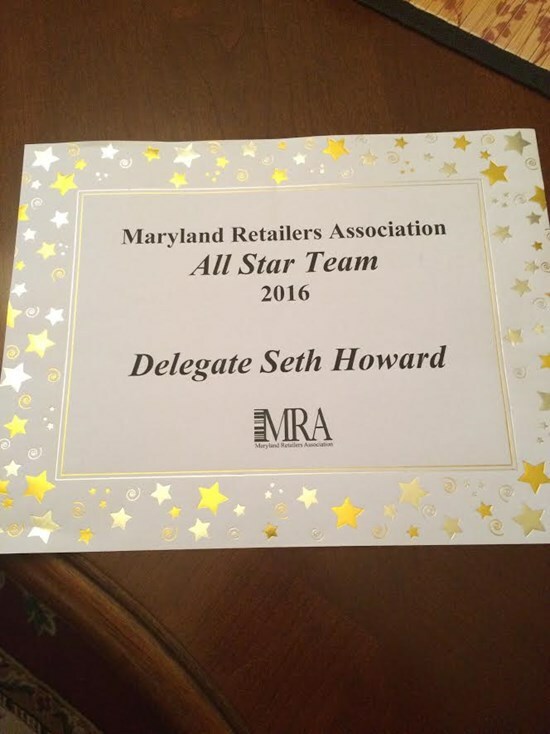 I am humbled and honored to have been named a legislative All Star by the Maryland Retailers Association for the second year in a row! The 436th legislative session of the Maryland General Assembly drew to a close at midnight on April 11th, 2016. The now second session of my four year tenure was an intense one, but rest assured I spent the ninety days fighting for your interests in Annapolis. As a reminder, I serve on the Economic Matters Committee and three subcommittees within it. 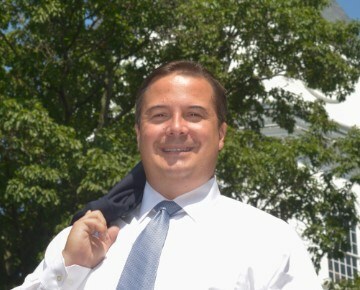 The Economic Matters Committee considers legislation relating to alcoholic beverages, banks and other financial institutions, business regulation, including related occupations and professions, commercial law, corporations and associations, economic development, electronic commerce, labor and employment, property and casualty insurance, unemployment insurance, utilities regulation including electric, gas, and telecommunications, as well as workers' compensation. As a business owner, being a member of the Economic Matters Committee has allowed me the opportunity to be entrenched in every detail of the legislation that has a direct impact on the economic and business development of the state. For the second year in a row, Governor Hogan produced a structurally sound, fiscally responsible budget that reflected historic investments in our great state. The budget included $6.3 billion for public education, in addition to $330.8 million for school funding. Higher education was not forgotten - Maryland's universities will be receiving increased funding as well. The Governor also included money for workforce development and the environment. The budget included over $50 million for job training programs and unemployment assistance in Maryland's 12 Workforce Investment Areas. This money will also go towards promoting economic development. With regards to the environment, the budget will provide a historic amount of $53 million toward the Chesapeake and Atlantic Coastal Bays 2010 Trust Fund, which happens to be the highest amount of funding provided since the trust's establishment. In addition, the budget will retain $60 million for Program Open Space as well as additional land preservation programs over the next two years. Despite there being some partisan arguments this year, the budget was a great example of what the General Assembly can do for the people of Maryland. And once again, the General Assembly met for an entire session without introducing any new taxes! One of the big issues this session was the amount of time our children are spending preparing for and taking standardized tests, time that should be spent in actual instruction and development of skills. While it is important to have standards and measure achievement, the current system is not in our children's best interests. HB 657-Education-Prekindergarten and Kindergarten Assessments-Administering limits the application of the Statewide Kindergarten Assessment. The bill provides that only a random sample of Kindergarten students in each jurisdiction take the test. It also exempts Pre-Kindergarten students from taking the test, unless it is being administered to determine a learning disability. This bill passed the House and Senate unanimously. HB 141-Education - Assessments - Limits on Testing requires the State Board of Education to adopt regulations that set a 2% cap on the amount of instructional time that can be devoted to mandated testing. This cap will not apply to teacher-selected classroom quizzes and exams. This bill unanimously passed the House, but did not move in the Senate. Here are some examples of legislation I introduced this year. Not all of it passed, but I am nonetheless proud of it and fully intend to bring much of it back next year. HB 1429-Group Home Residential Rights Protection Act will track valuable information regarding residents of sober living homes around the state. This information will be useful in determining statistics pertaining to usage of group homes to ensure that they are as effective as possible. HB 673-Higher Education-Senatorial and Delegate Scholarships-Veterans and Out of State Schools will provide a way for veterans not currently stationed in Maryland to get in-state tuition benefits. The veteran must be domiciled in Maryland so as not to take advantage of the program. HB 1336-Estates and Trusts-Notice Requirement-Alteration (requested by the Register of Wills) changes the mailing requirements for Estates & Trusts from a 3rd notice certified mail to a 3rd notice regular mail. Passed the House. HB 614-General Provisions-Commemorative Days-Watermen's Day requires the Governor to annually proclaim a certain day as Watermen's day. This day is designated as the last day of winter every year. HB 638-General Provisions-Commemorative Days-Farmer's Day requires the Governor to annually proclaim a certain day as Farmer's Day. This day is designated as the last day of spring every year. HB 660-General Provisions-Commemorative Days-Equestrian Day requires the Governor to annually proclaim a certain day as Equestrian day. This day is designated as Maryland Pride Day on the third Saturday in August. HB 321-Anne Arundel County-Archery Hunting-Safety Zone establishes for archery hunters in Anne Arundel County a safety zone of 50 yards from a dwelling house, residence, church, or any other building or camp within which archery hunting may not take place except under specified circumstances. Passed in the House and in the Senate. I am also proud to say that I co-sponsored many pieces of legislation, such as the bills below. The vision to Change Maryland is alive and well in the General Assembly. I, alongside my colleagues, am working very hard to ensure that fiscal responsibility and common sense is brought to every decision in the House of Delegates. This year, we had some hard fights, but nonetheless it was a very successful session. Thank you for allowing me to serve as your Delegate. I am very honored to represent the people of District 30B each and every day. Your input is always welcome and please do not hesitate to contact my office with any issues that concern you. It is citizens like you that help make my job at the General Assembly easier. Remember, Together We are South County! Check out my latest article in The Capital. My message of fighting for our South County Families, our South County Businesses, our South County Environment and our South County Education is the same today as it was four years ago and it will be the same message I take to Annapolis as your Delegate in November 2014!